Имате въпрос към Sirikamsan House? Удобно проектиран като за бизнесмени така и за почиващи туристи, Sirikamsan House е идеално разположен в Стар Град - една от най-посещаваните части на града. Този 3-звезден хотел е леснодостъпен, тъй като е само на 6.2 km от летището. С удобното си местоположение хотелът предлага лесен достъп до всички градски забележителности, които задължително трябва да се видят. Възползвайте се от богатството на ненадминатите услуги и удобства в Чианг Май. Докато са отседнали в този чудесен хотел, гостите могат да се насладят на безплатен WiFi достъп във всички стаи, ежедневно почистване, обществена пералня, Wi-Fi връзка в общите части, паркинг. 10 стаи са разположени на 2 етажа като във всяка една от тях цари неповторимото усещане за домашен уют. Модерен комфорт с удобства като телевизор с плосък екран, шкафче с ключ, хавлии, дървен/паркетен под, достъп до интернет (безжичен) са на разположение в определени стаи. Хотелът разполага с множество уникални възможности за отдих, като например масаж, градина. Каквато и да е причината за Вашето посещение в Чианг Май, Sirikamsan House е идеалното място за една вълнуваща почивка далеч от всичко. 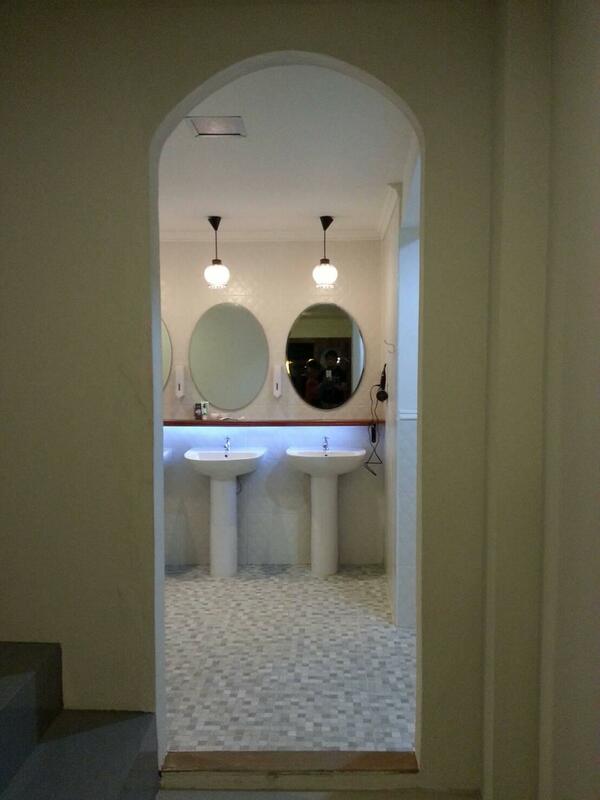 Hotel is clean and in a great location close to many shops and restaurants. Bed is very firm but it was okay for me. Had good wifi connection. The staff at the hotel are very nice and helpful. The water in the shower is not very warm but I would stay again. 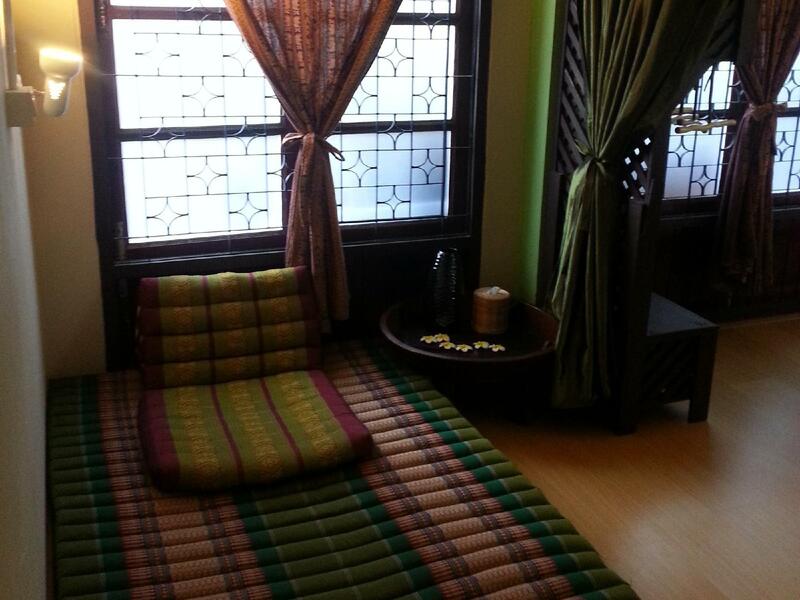 The house is inside the old city with the quiet space around, the staff are friendly and helful. The roon are clean, however it need a closet to store clother. Everything else is perfect. I like most it's good atmosphere . We had a great stay at the the Sirikamsan House. It's very beautiful, plants everywhere, almost like you're in a mini jungle within the old City walls. The location is perfect for walking to anything you need. 7-11 a block away, Sunday Night Market a 5 minute walk right down the street. The staff was very friendly and helpful, however we found it hard to get breakfast in the mornings, kind of seemed like no one was around. But no worries, there were plenty of restaurants and street food everywhere around. The B&B is located right behind temples, so when you step outside, it's a nice and quiet little tucked away place. Bathrooms and showers seemed decently clean for the most part, I give benefit of the doubt considering in rained a lot during our 5 night stay, so it's kind of hard to not track dirt and water everywhere. The bathrooms ran out of toilet paper for a couple of days, didn't really bother me at all because we take wet wipes everywhere (most public restrooms don't have toilet paper anyway.) All in all, we would absolutely stay here again when in Chiang Mai, 100% recommended. Photos must be old and taken from angles that looks an area where quietly sit, read, work... no way ! Staff is very nice, but all business needs refurbishing and updated photos. During the day is noisy due to traffic and generator at night. Отседнахме 18 вечер/и в ноември 2018 г. Recently stayed at this guesthouse for 18 nights. As my partner and I were studying an online course at the time we needed somewhere quiet and comfortable and this place was perfect! 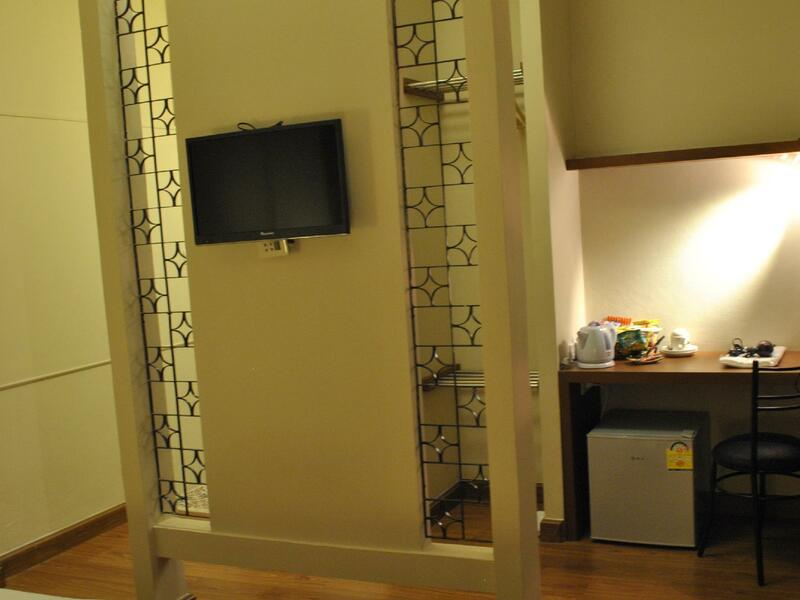 The rooms are spacious and cleaned everyday without fail. Bottled water was provided everyday also. The guesthouse is in a great location inside the old town only a few minutes walk to many restaurants and bars. Overall a great stay. Would recommend as a great budget guesthouse. What stood out the most was the friendly staff. And alue for money compared to what was around! We loved our stay here, would come again. 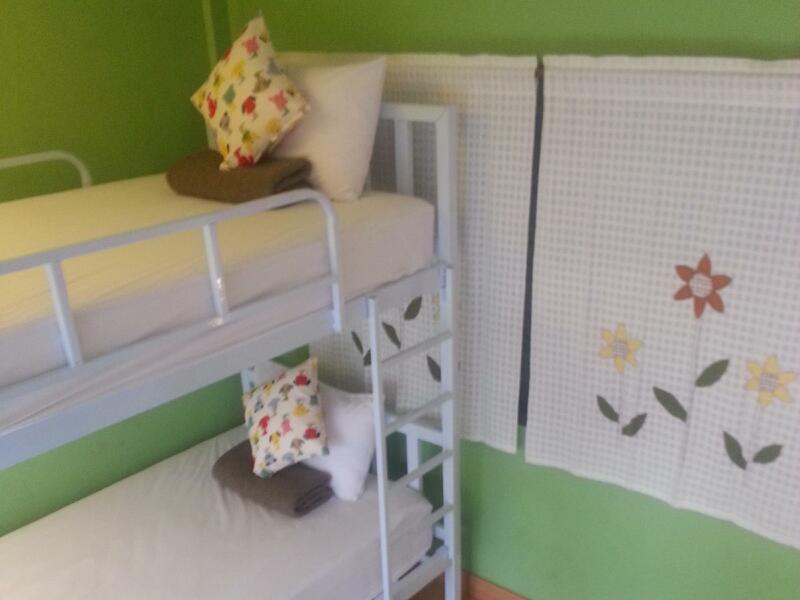 Good location, great room, big and confortable, comfy bed, very clean. Don't hesitate to stay here! The staff were very helpful. Good location and close to everything in old town. Clean place I would highly recommend. Great property with kind staff. 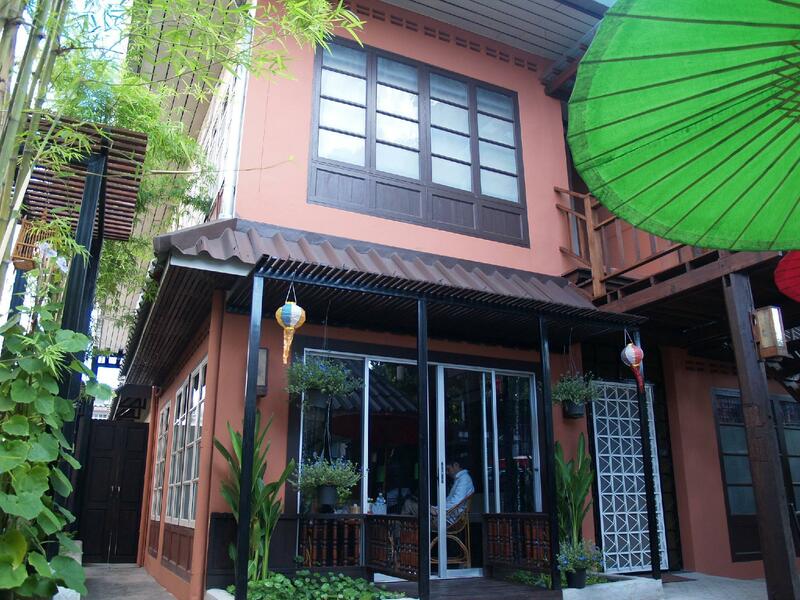 Convenient location within walking distance to Chiang Mai Gate & Saturday Night Market. 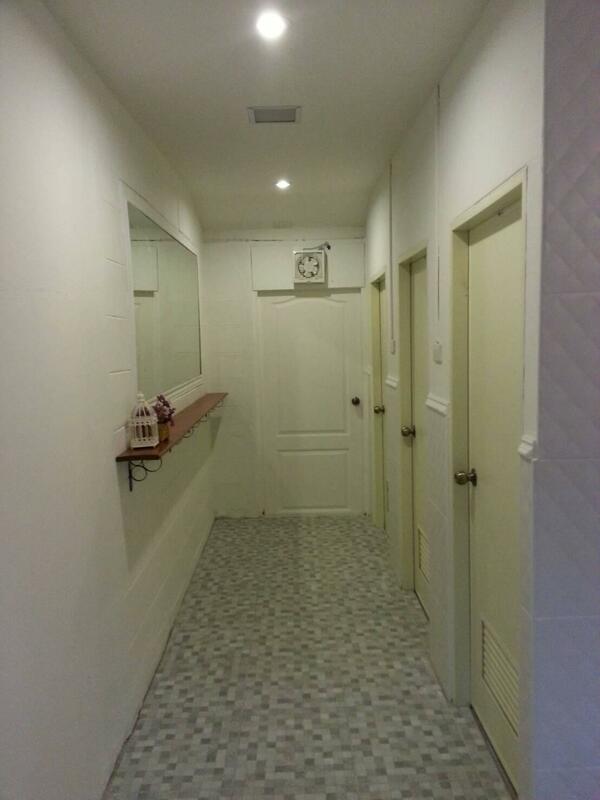 Very clean showers, toilets and rooms. The beds felt like wood, but we got used to that. Across the guesthouse is a temple located, which will wake you up in the morning with rambling that goes on for hours. You can also hear your neighbours talk through the walls, but if you can ignore the nois your stay will be plesant. Nice place to spend a few days in Chiang Rai, close to a park where free outdoor gym. Easy to walk everywhere and you have privacy. Free coffee in the morning, breakfast are found in the street. Clean and nice. In the room there’s only a bed no hangers or anything else except a fan. Walk to the night market takes about 30min more or less. We would stay here again! Отседнахме 9 вечер/и в април 2018 г. We had the Deluxe room and everything was just perfect! A late Check-in and early Check-out without any problems, very helpful and friendly staff, everyday room service with new towels, water, soap etc. The room was clean and quit. It was also located in the old town so you could reach everything fast by walk, bicycle or bike. We were so happy to stay here for 9 nights! This place is budget funky! An old building with kitch interior decor., a peaceful garden, chandeliers and paper lanterns remind you that Thailand is old new formal and funky. Love the staff! Beds are hard and the shower in the standard room is just a hose like most Thai hotels. Easy and simple place at a good price! Very quiet area and very helpful staff so I can recommend warmly. 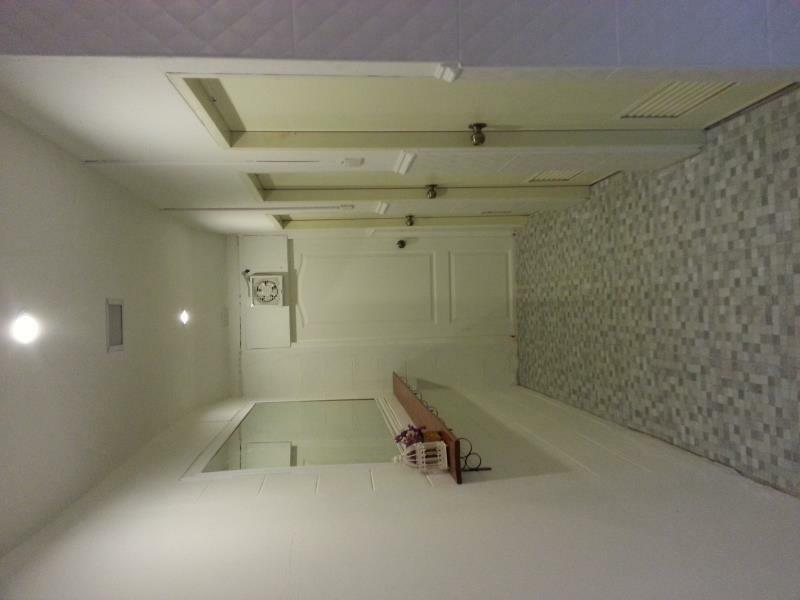 Only the shared bathroom could need some more attention and some more furniture in the room would be helpful. There was only a bed in my room. No Chair, no wardrobe. Can’t complain for the price: clean, comfortable, and a helpful, kind manager. Upper rooms get a bit hot during the day. Could use darker curtains or blinds.. Nonetheless, I’d stay again. 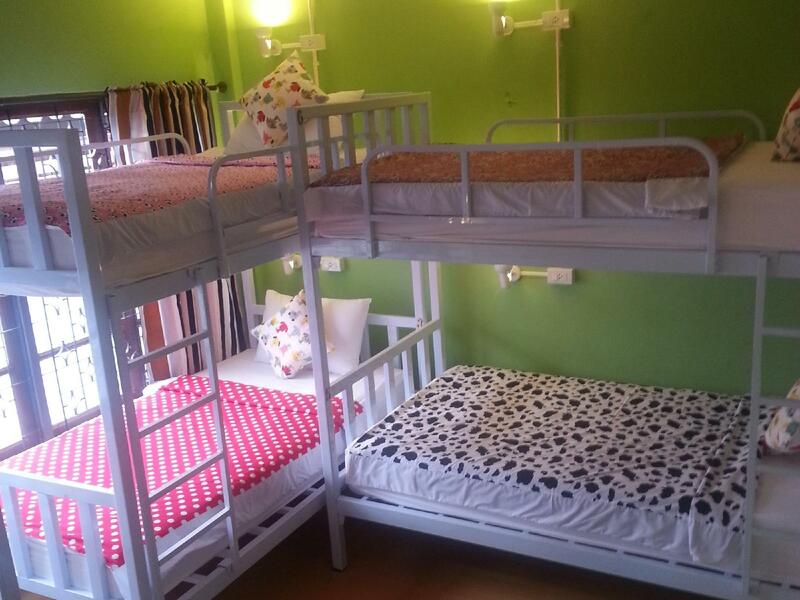 A clean and cozy hostel with a relaxed atmosphere but the Wifi signal often dropped.